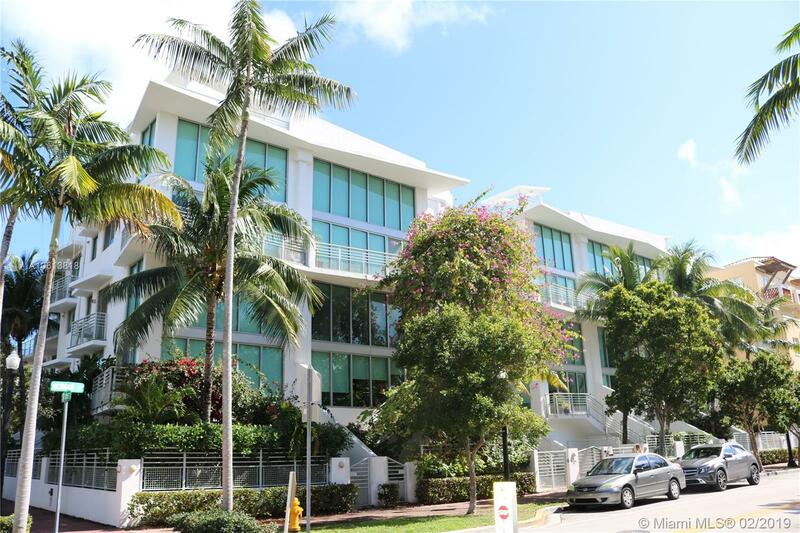 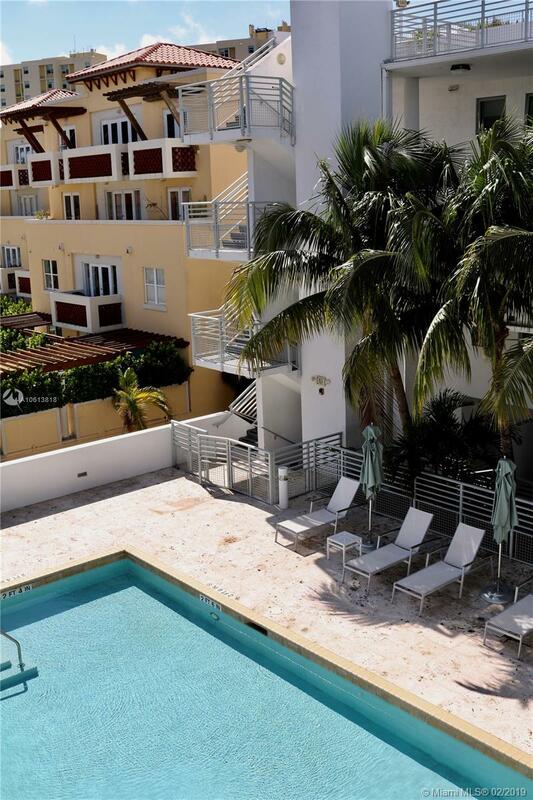 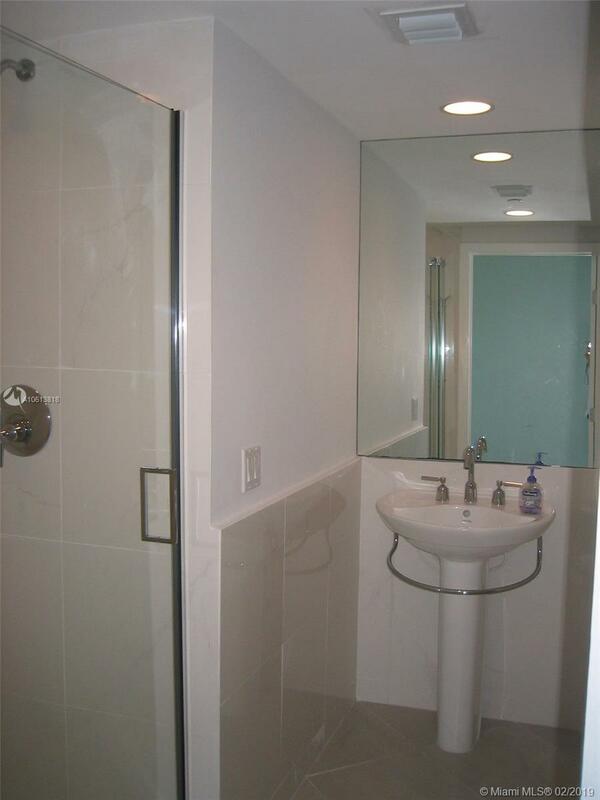 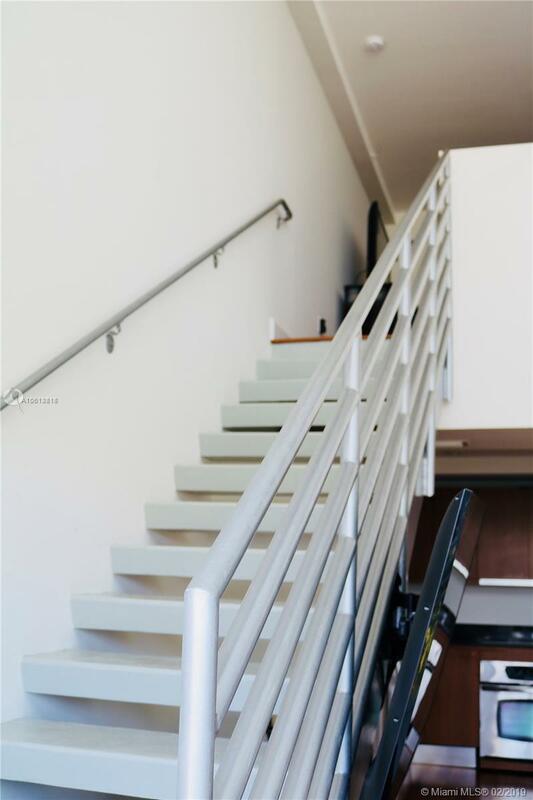 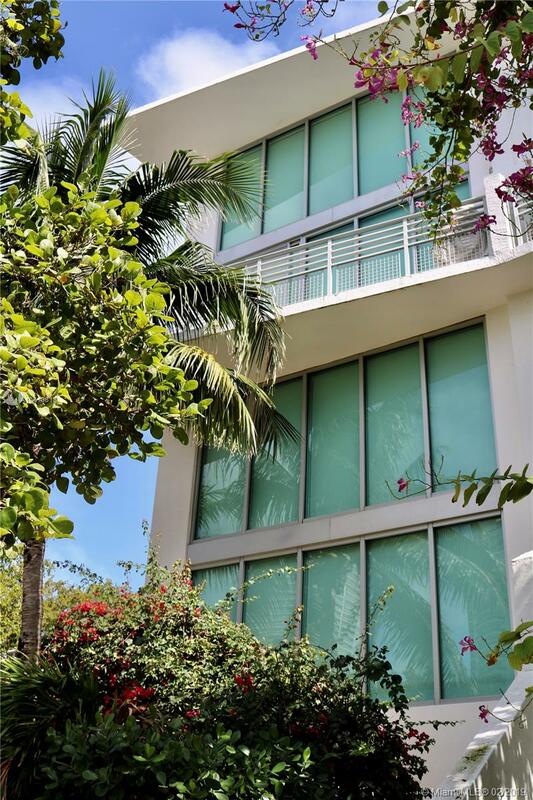 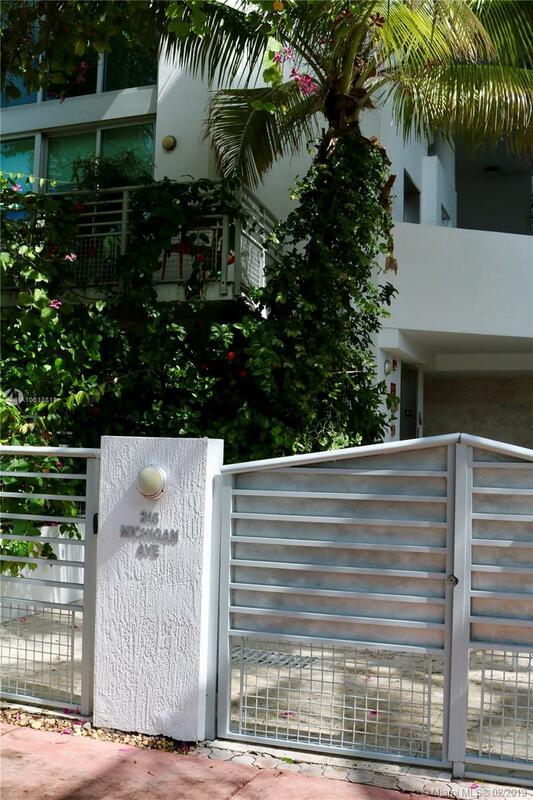 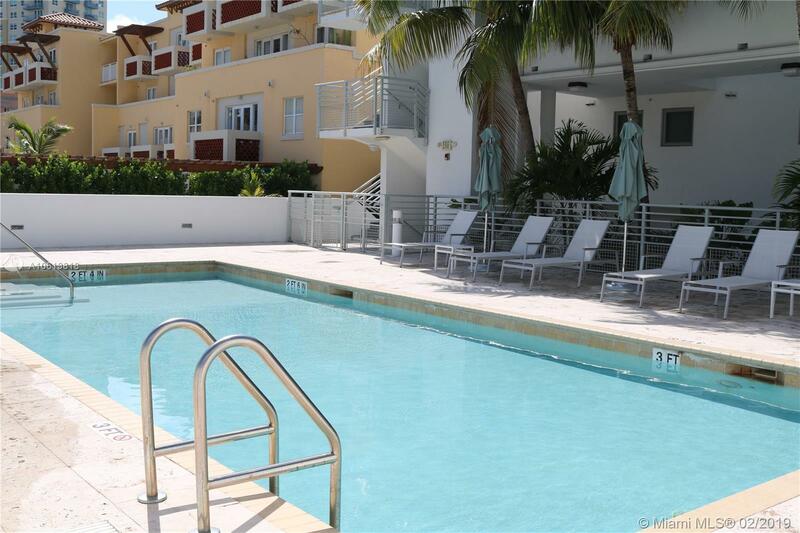 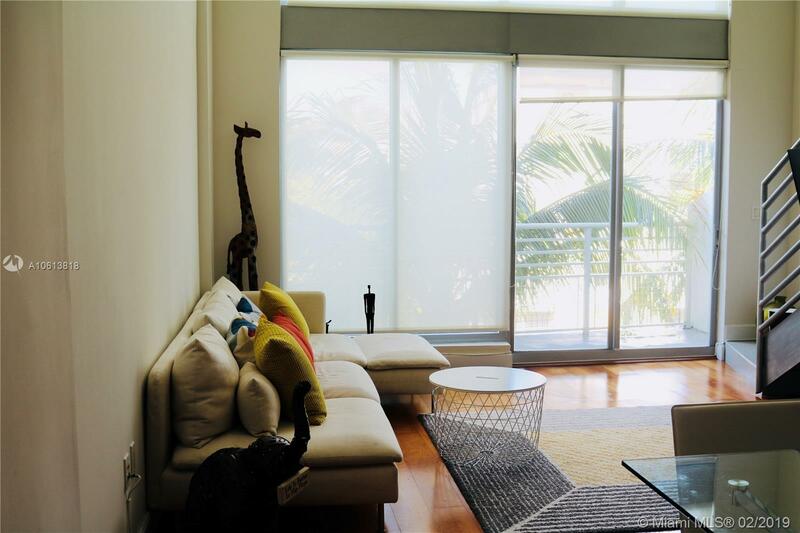 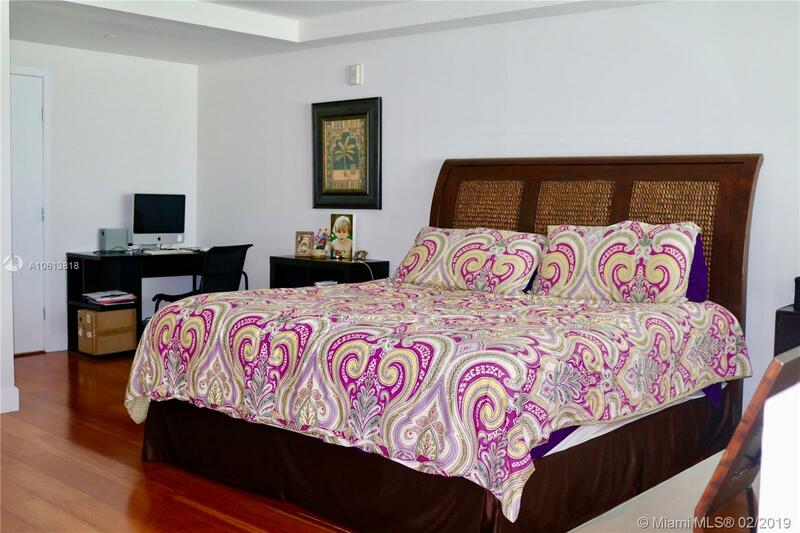 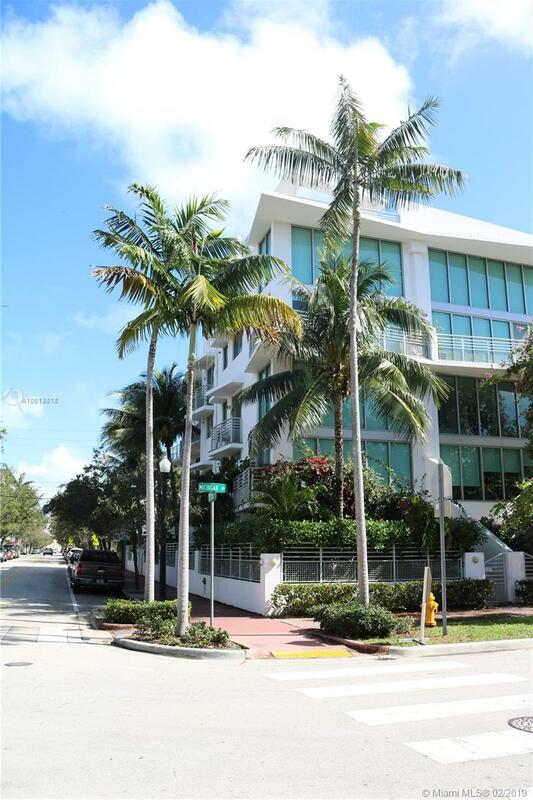 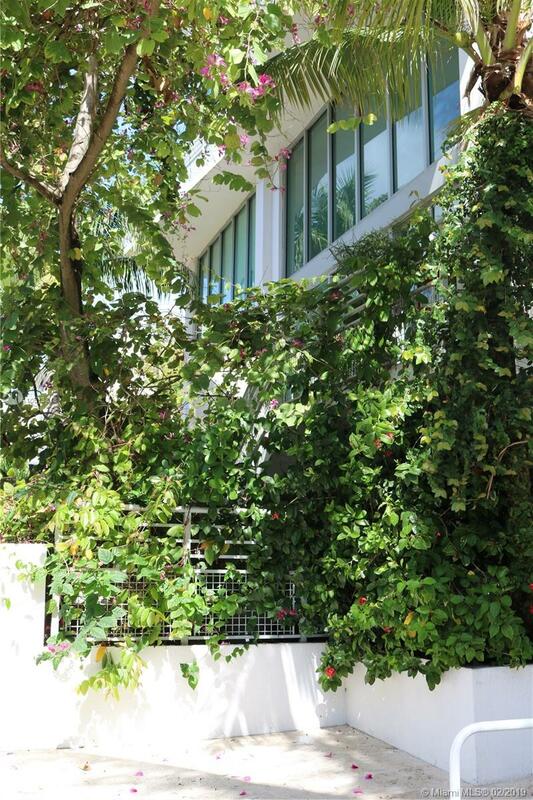 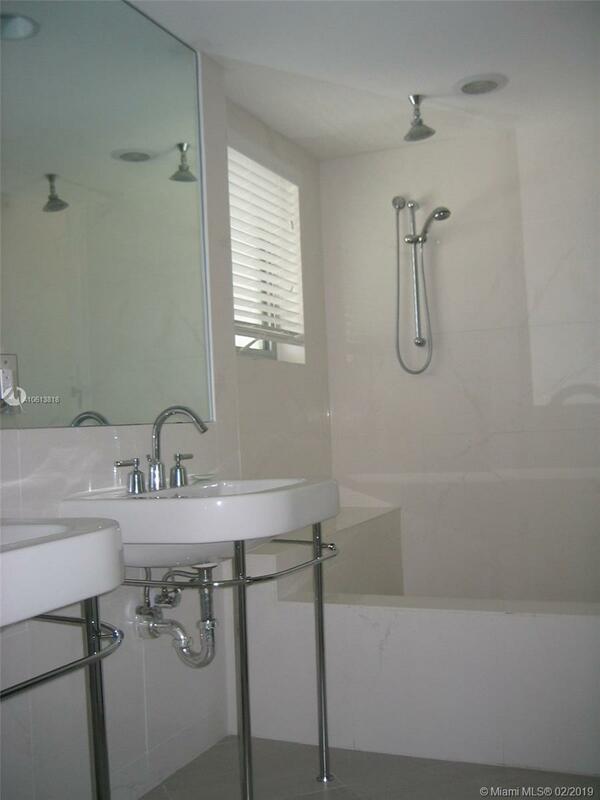 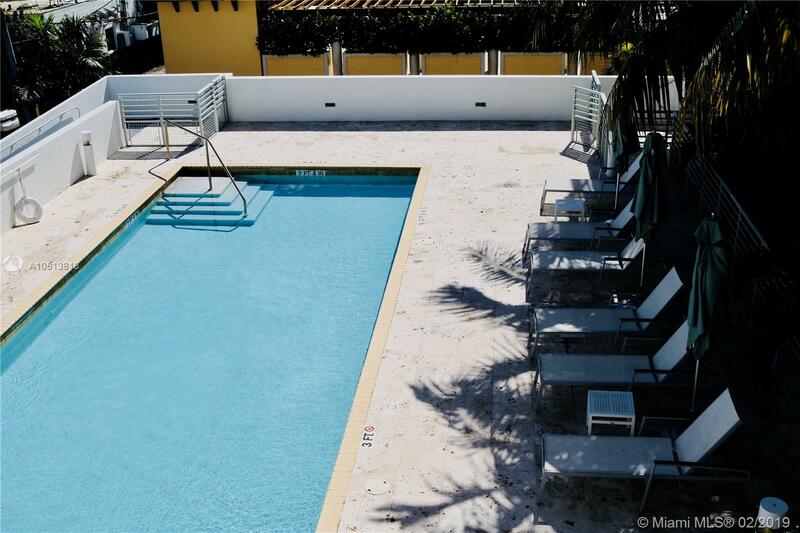 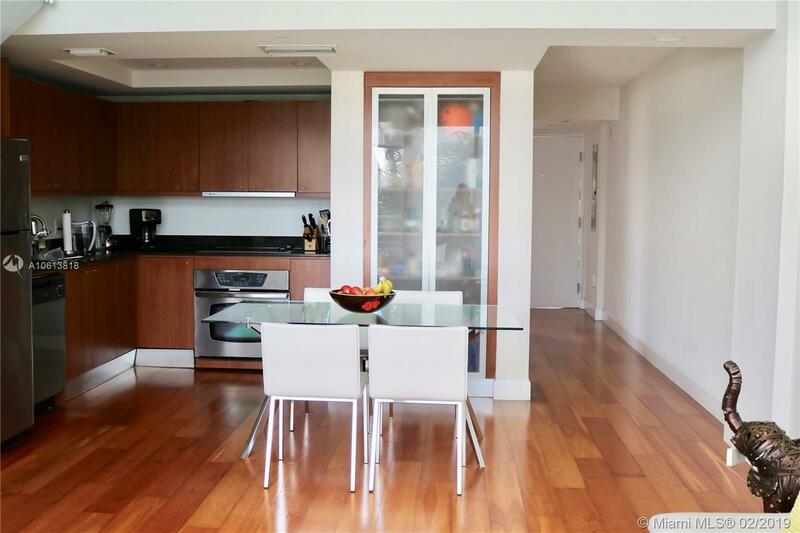 "245 Michigan Ave #LP-8 Miami Beach, FL 33139"
Beautiful 2 bed/ 2 bath penthouse in exclusive Absolut lofts. 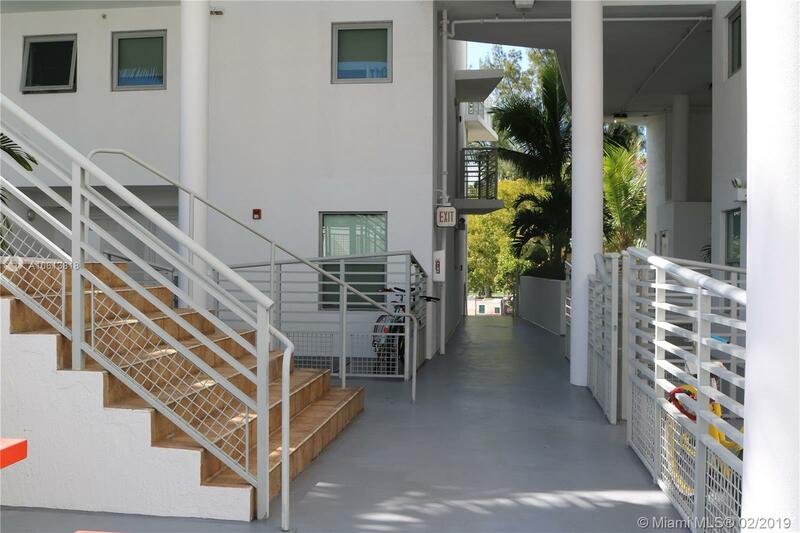 A modern loft-style apartment complex designed by Kobe Karp, located in the heart of South Beach's Sofi ( South of fifth) neighborhood. 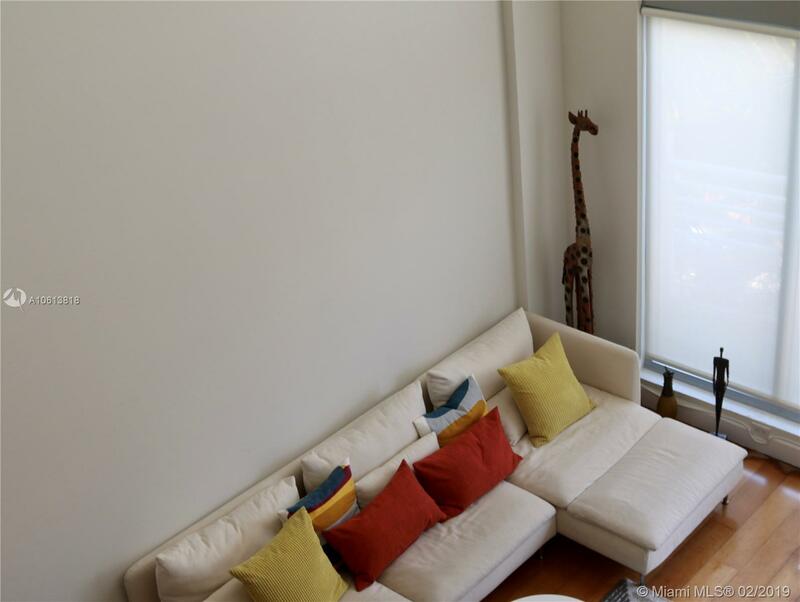 Only 20 residences 18-foot ceilings and 2 stories. 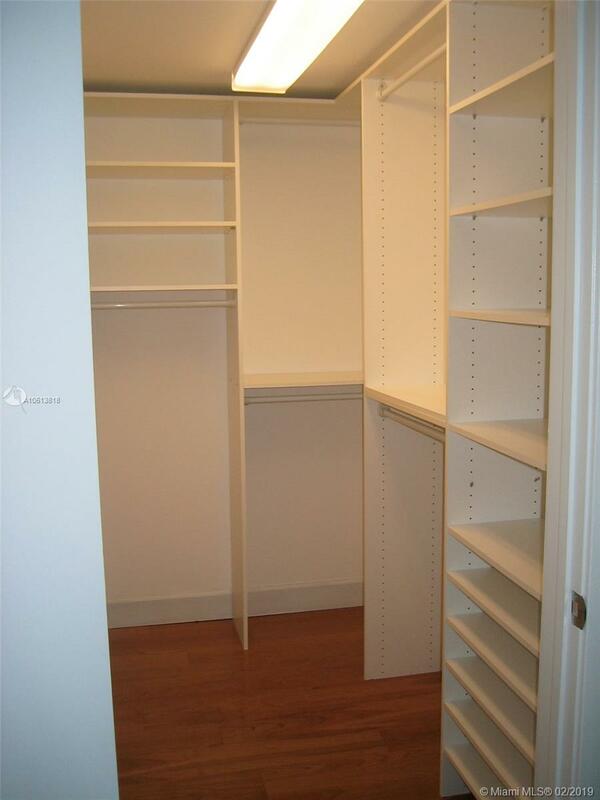 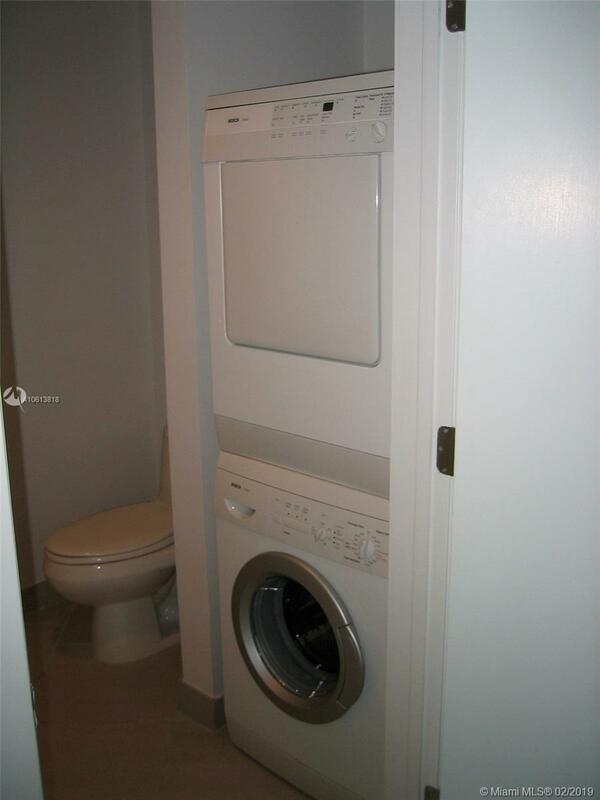 This penthouse unit comes with a private rooftop area- Tenant Occupied.